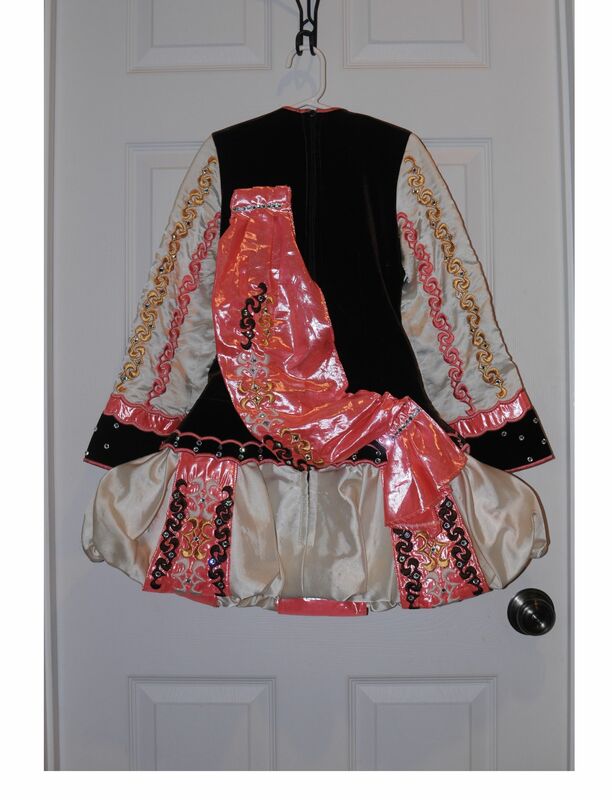 Beautiful Siopa Rince dress in excellent condition. Only selling due to growth spurt. The bodice of the dress is brown velvet with gold, cream and coral pink accents. 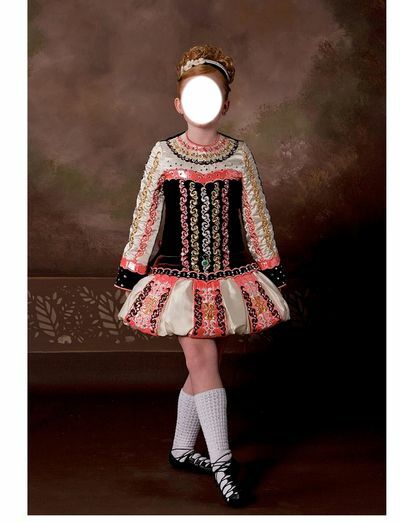 The arms and skirt are cream with the same accents. 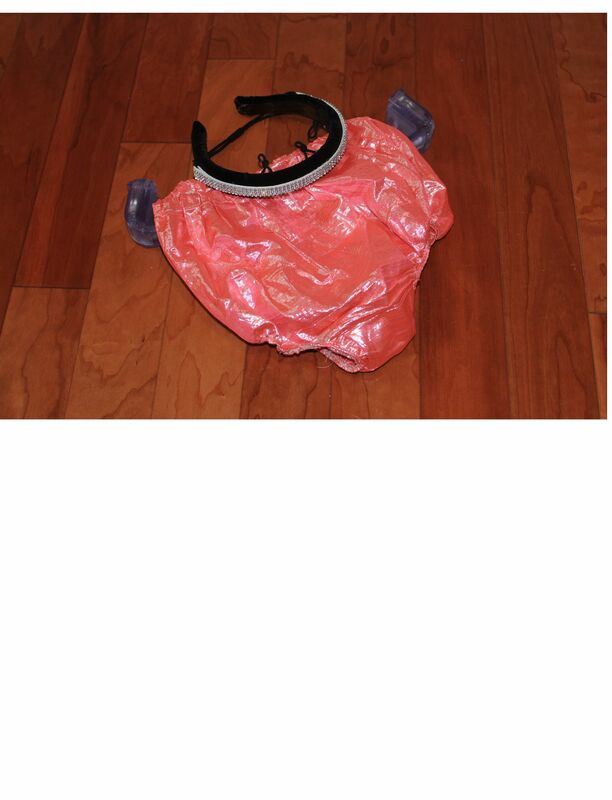 The underside of the skirt is coral pink as well as the bloomers. This dress will come with the bloomers and headband This dress was made in 2010. Length front of dress neckline to bottom of skirt 25″. Asking Price: $US875.00. Shipping costs are included for my own country, overseas shipping is extra. Will accept returns and refund the cost of the dress, buyer to pay all shipping costs.